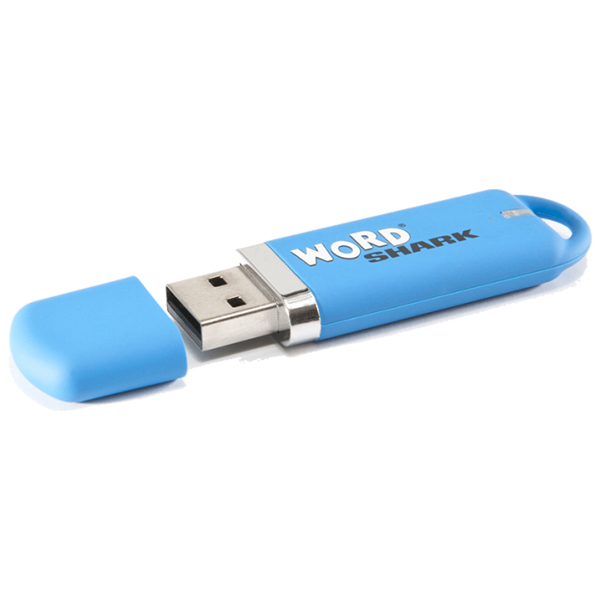 Wordshark v5 – Download, USB & Network options – Real Special Ltd.
Wordshark is an important teaching resource for improving spelling, reading and motivation. 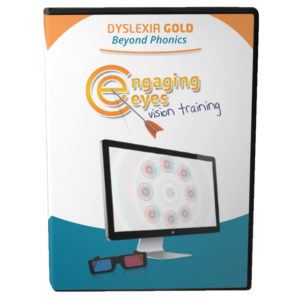 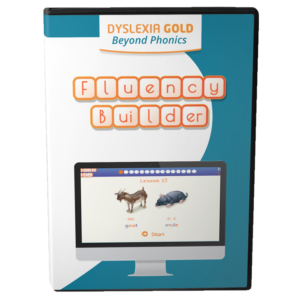 The new version includes courses and games to support the teaching of phonics. 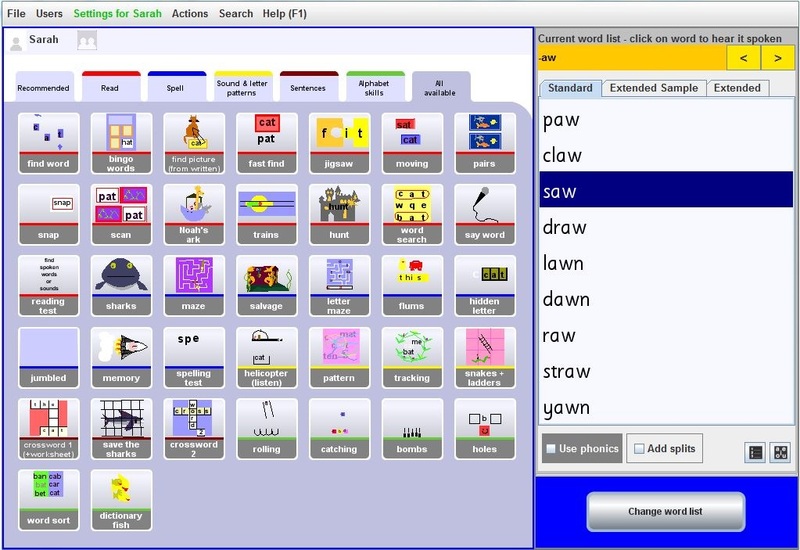 It uses over 60 games to reinforce reading and spelling using 9,000 pre-recorded words. 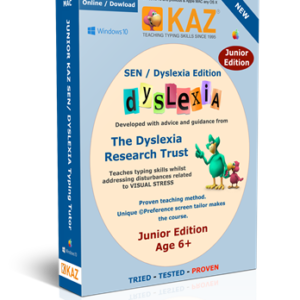 Price shown is for the downloadable version – we require the name, address and email of the end-user in order to register the licence. 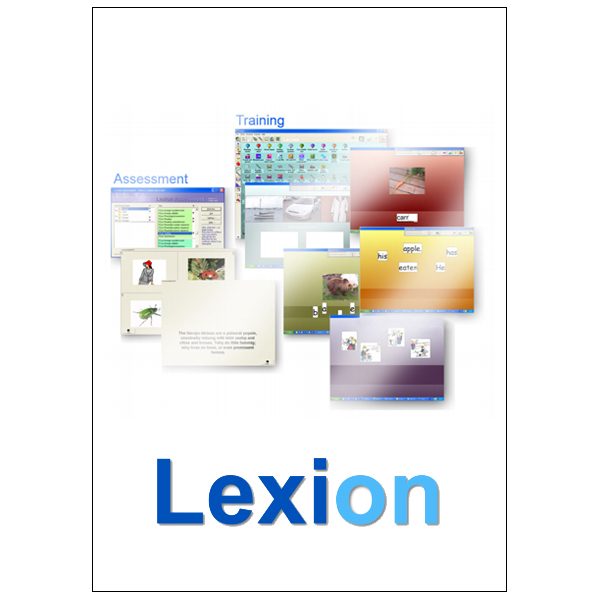 Schools – please contact us for multi user and network version options. 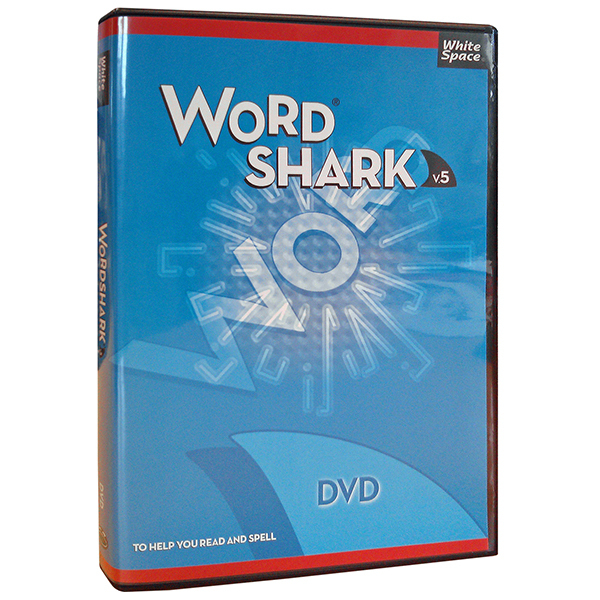 Wordshark is a computer program that combines the fun and excitement of bright, multi-sensory games with the serious task of learning to read and spell. 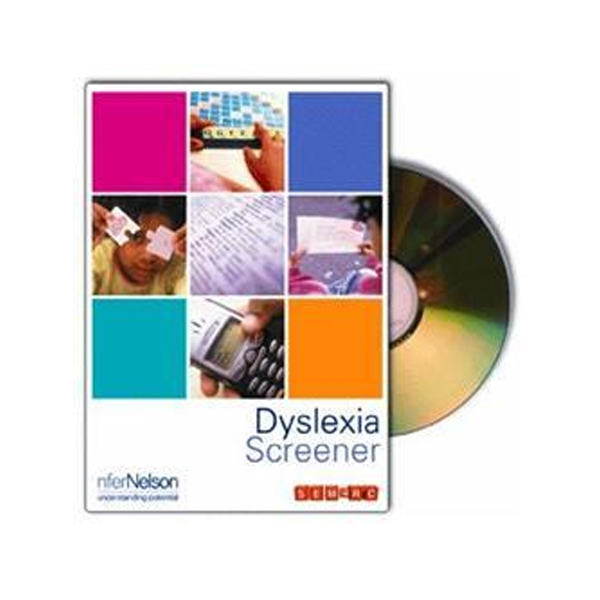 It is used widely in schools as well as at home. 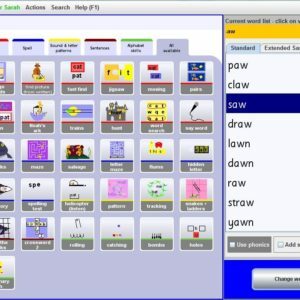 More than 60 colourful games have been designed by teachers to teach and reinforce reading and spelling using over 10,000 pre-recorded words. You can also add your own word lists which is particularly useful for practising homework. 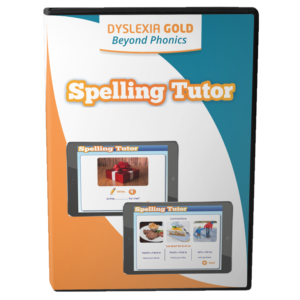 The varied combinations of games and word lists create both variety and motivation. 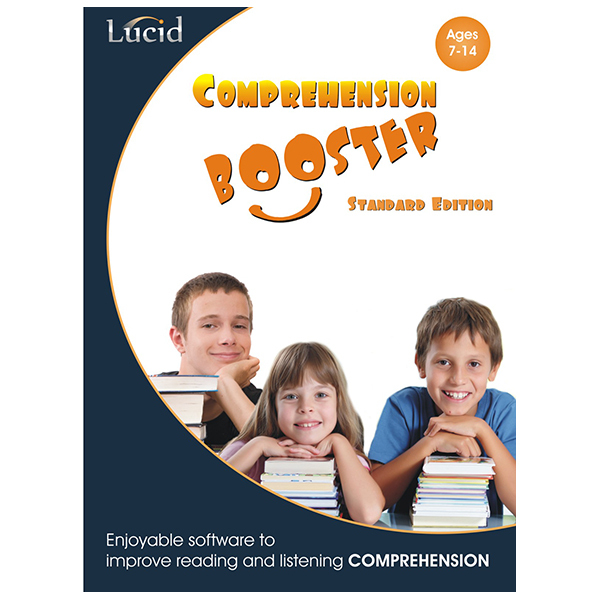 The program comes with an introductory manual. 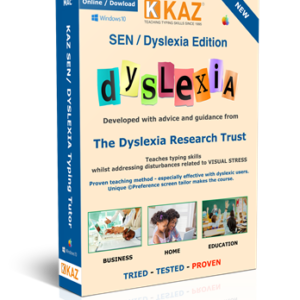 Printable resources include a full manual with advice on how to use the program. 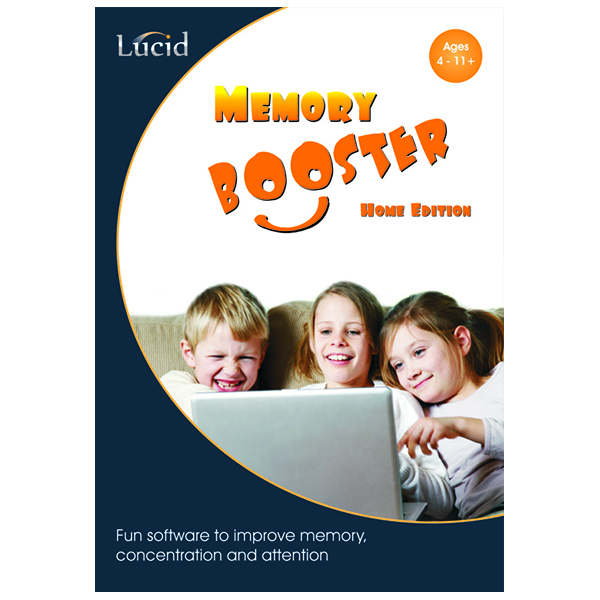 Video tutorials and on-screen help are also provided.